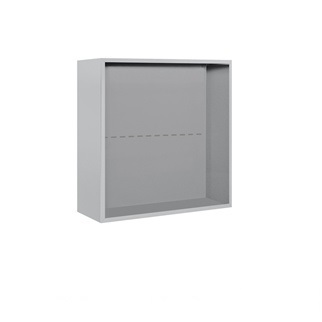 USA Building Supplies provides the stability, flexibility and safety every office setting needs with our Salsbury Industries Free-Standing Horizontal Enclosures. 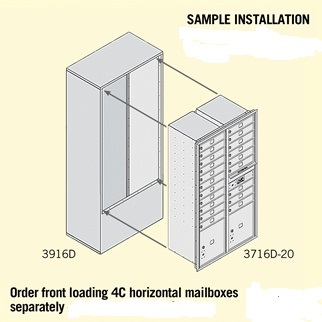 These Free-Standing Horizontal Enclosures are each designed for a Group One Single Column Module. 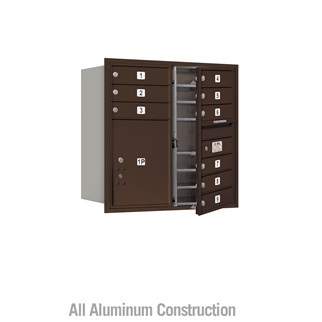 Available in four finishes: aluminum, bronze, gold and sandstone. 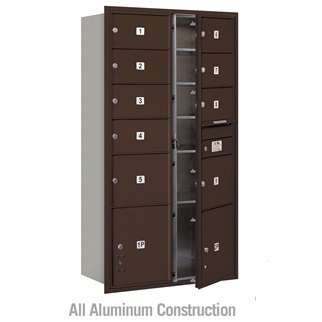 Free-standing Horizontal Enclosures are made with durable aluminum construction and are warranted for indoor or outdoor use. 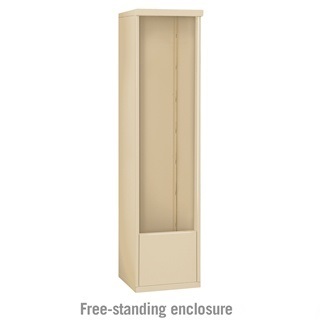 Using Free-Standing Horizontal Enclosures adds safety to any environment. 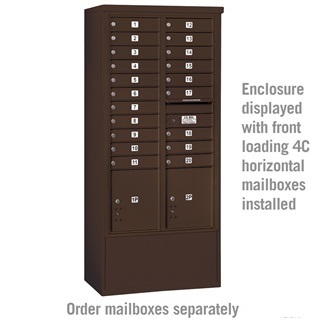 Mailboxes are sold separately so you can choose the exact configuration which is needed for maximum effectiveness in the available space. 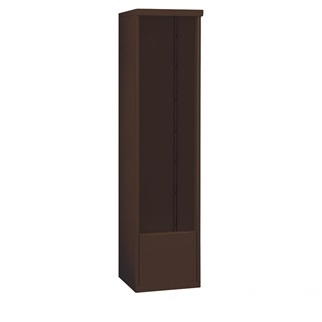 This free-standing enclosure offers a variety of advantages for even a small work environment! Collar weight - 70 lbs. Contact the leading building supply company today for assistance with product ordering or additional product information now.